Head of the Atomic Energy Organization of Iran Ali Akbar Salehi said. Iranian nuclear scientists are capable of manufacturing home-grown types of fuel rods or centrifuges, and the country is no longer in need of reverse engineering methods to fulfill nuclear needs. 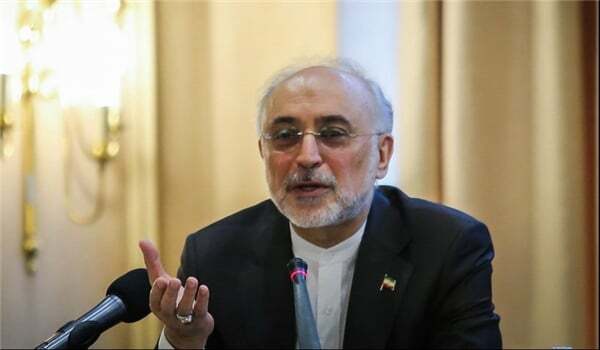 “We designed the 20% enriched fuel through reverse engineering process (in the past) but today the reverse engineering process has no meaning in the AEOI,” Salehi was quoted as saying by the Persian-language Farhikhtegan magazine on Tuesday. He added that the Iranian scientists in the AEOI are now able to produce fuel and equipment, including centrifuges, based on their own design and the country’s needs. Salehi who had announced on Sunday that the country was taking the preliminary steps to produce what he called “modern 20%-enriched uranium” to fuel the country’s reactors, said in the interview that the western states have also understood that Iran no more needs reverse engineering. “The recent announcement had them realize Iran’s message and notice the events,” he added. Salehi said on Sunday that “the preliminary moves have started to design modern 20%-enriched fuel and we are on the threshold of it”. “It is a product different from the former 20%-enriched fuel which could be used to fuel whatever reactor we build like the Tehran reactor,” he added. “The nuclear reactor in Tehran has been working with the old fuel so far, but the modern fuel will increase its efficiency,” Salehi said.